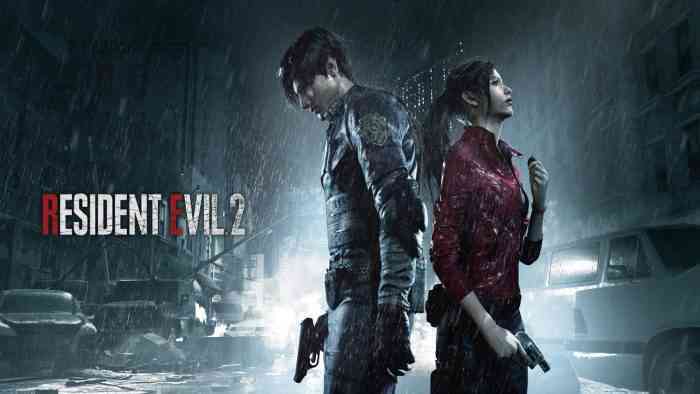 If you’re a diehard Resident Evil 2 fan from the PlayStation One era that wishes the remake didn’t make so many changes, you’re going to want to check out this mod for the PC version of the game. Will you be installing this mod? What did you think of the remake overall? Share your thoughts with us in the comments section down below.